Ghana achieved lower middle income status in 2010 after a period of high economic growth. However, since 2012 economic growth has slowed down. Traditionally, the economy has depended on the export of raw materials such as gold, cocoa and timber. Despite discovering oil a decade ago, the country is still faced with high levels of unemployment particularly among the youth. There is therefore the urgent need to create jobs in order to deal with the unemployment and ensure economic growth. Information and Communication Technology (ICT) offers the opportunity for job creation that will transform the economy of this country. However, this requires an organisation that will bring together all the stakeholders required to create a vibrant ecosystem for ICT start-ups to thrive. The creation of an ICT start-up ecosystem, that will develop products, services and systems with attractive value propositions, requires entrepreneurs, government, corporate organisations, educational institutions and investors to work jointly together. Ensuring peak performance from each stakeholder is necessary to co-create a vibrant start-up ecosystem. This is what Wendy Lea and Patrick Venturella of Cintrifuse, a not-for-profit entity and a Syndicate Fund, calls the “Power of 5”. The institute has been formed to help tackle the following ICT human constraints. To be the most reliable partner in ICT development in Ghana, Africa, and beyond. Providing a platform for all ICT professionals to converge and network. Building a credible database of all ICT professionals in the different domains of ICT in Ghana. Partnering government and businesses for new areas of job creations for ICT professionals. Advocating for the deepening of local participation in ICT sector activities. Providing professional services and publishing journals on ICT development and strategy in Ghana. Promoting innovation that would solve our basic societal problems. Supporting members to take advantage 0f ICT job opportunities. Providing education to the general public on ICT and how it can help improve lives. Training and certifying ICT professionals in various domains. On 4th December 2017, Google marked the celebration of 50 years of kids’ coding with a doodle. This was during the Computer Science Education Week. This celebration was mainly centered on the history of coding in the United States of America. This brings to mind a question; for how long have parents in Ghana been introducing their kids to coding? 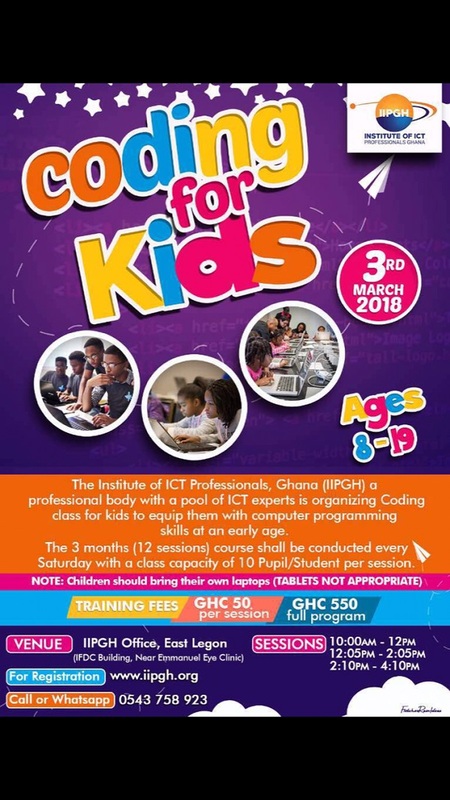 Or better still, is there a conscious effort to introduce kids to coding in Ghana at all? Before these questions can be answered it might be more appropriate to demystify the concept of coding to the general public; even though this concept may have different connotations in other fields such as statistical data collection its simplicity makes it also suitable for use in ICT. This word used in the ICT context mainly stands for computer programming and is used especially in the early educational stages of children. Computer programming on its own covers all aspects of the process of resolving a computing problem that is either complex or repetitive enough so that it is preferable to have a computer figure it out instead of allowing a human brain to battle with it. There has been a series of attacks on web based applications in Ghana in recent times. In the past three years, Ghanaian organizations and agencies, most especially government agencies have experienced severe cyber-attacks. Most organizations in the country operate their web based applications without protecting the HTML codes. HTML (Hypertext Markup Language) is the set of markup symbols or codes inserted in a file intended for display on a World Wide Web (www) browser page. The markup tells the web browser how to display a web page’s words and images for the user. On Friday, 12 May 2017, it was reported that over 250,000 computers were infected with WannaCry Ransomware attacks in over 150 countries. The private media houses in Ghana had earlier experienced a major cyber attack on their websites which rendered the sites inaccessible to readers. The media websites attacked included ghanaweb.com, peacefmonline.com, myjoyononline.com and adomonline.com. 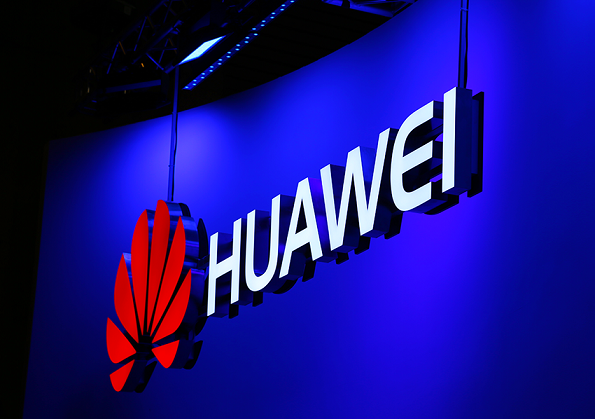 Huawei has partnered with Telefonica to launch what it claims to be the world’s first 5G-oriented antenna deployment solution. The company’s 5G antenna deployment solution was announced in Munich during the 2017 Global Antenna Technology & Industry Forum and directly follows the launch of the company’s latest flagship smartphone with dedicated AI. Huawei’s solution will help to overcome the challenge of insufficient antenna space when deploying high-band 4T4R over Sub 3 GHz and Massive MIMO. The present difficulty has emerged as operators begin transitioning from 4G to 4.5G/5G technologies. “Based on many years of technical accumulation in wireless networks and an in-depth understanding of MBB network, Huawei cooperates with Telefónica Deutschland to release the world’s first 5G-oriented antenna deployment solution,” says Mr. Joyee Zhang, President of Huawei Wireless Network Antenna Business Unit. 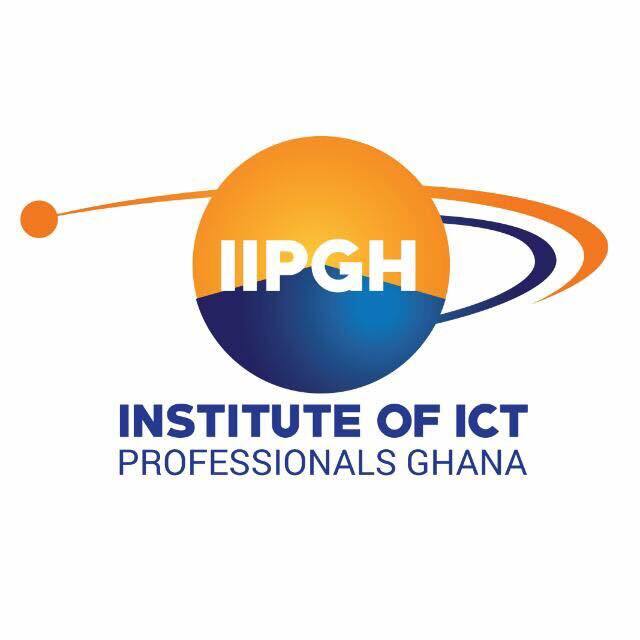 The Institute of ICT Professionals, Ghana (IIPGH) officially commenced its consultative meetings with stakeholders in the ICT industry on the 21st April, 2017 at Airtel Ghana. The consultative meetings dubbed “IIPGH Roadshow” is to afford both members and potential members the opportunity to learn about the vision and objectives of the Institute and also to make suggestions that will help shape the Institute before it is officially launched later this year. During the presentation on IIPGH which lasted for about thirty minutes, the Acting Executive Director, Mr. David Gowu discussed the vision, mission and the objectives of IIPGH. Also, he explained the free registration process, the strategy to grow the Institute and its proposed organisational structure. Mr. Gowu entreated the staff of Airtel to come on board as the Institute is poised to becoming “the voice of ICT professionals across Ghana” as the vision of IIPGH is “to become the most reliable partner in ICT development in Ghana and beyond”, he added.